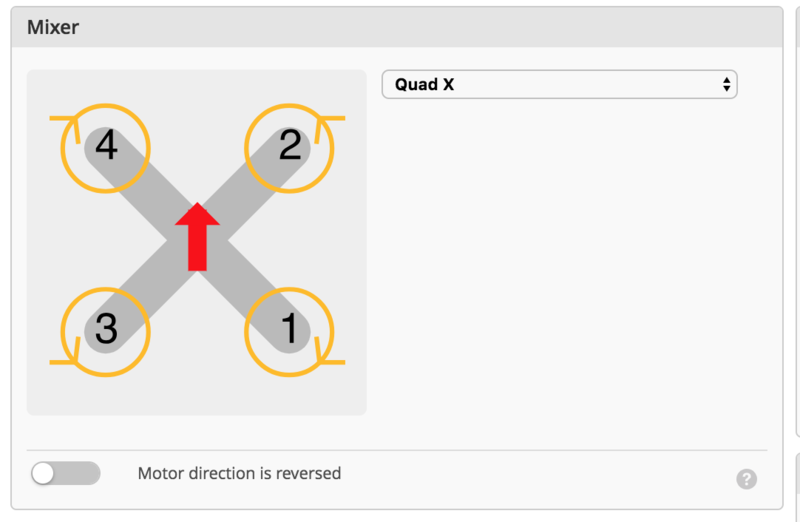 This post is a complete guide to improve the flight of the UK65/US65 quad by doing 4 steps. By doing the following steps you will gain more time flight and more precise flight ! If you want more details, spare parts, mods you can go also to WhichFPVKwad. 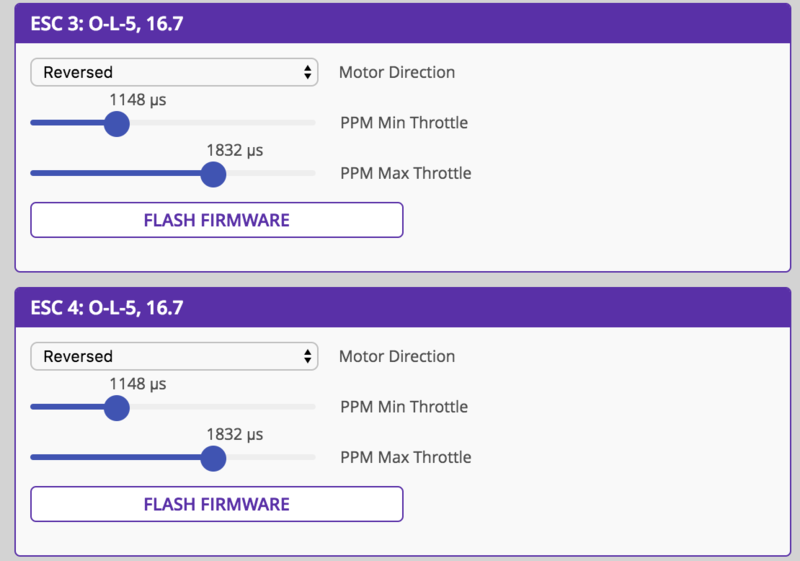 The default JST connector is a 26 awg one and it seems that you can improve form 20 to 35 seconds your flight time (and a more stable voltage) by using a great quality 24 awg wire from BetaFPV. You could probably find other good 1S LIPO but most of the time it will not fill correctly in the frame. MockingBird is originally a project to get the same kind of Inductrix flight for new tinywhoops. A big thank to Patrick to have launch this project. Of course all these modifications will not destroy your quad or whatever weird things that you can think about :) ! 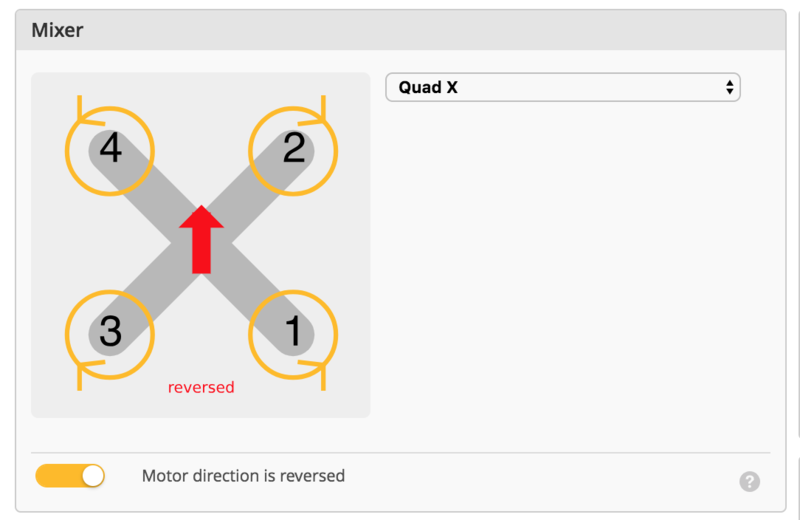 Yes please remove ALL propellers from your quad to avoid any problem during this guide ! Why ? It is a great benefits to do that with small brushless tiny whoop to turn quickly and without "washes out" in hard corners. BetaFPV did a great doc about that, so it is must read ! 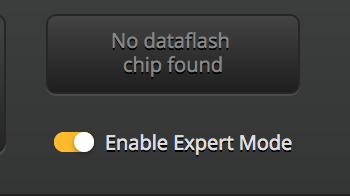 The first step is to install blheli in Chrome. 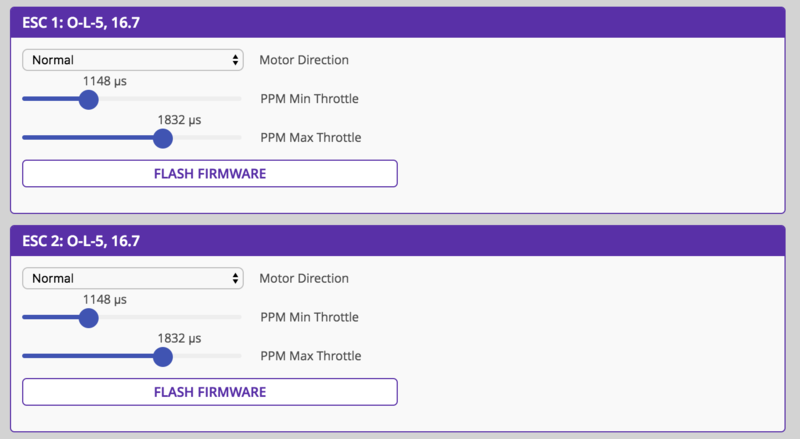 So all you need to do is to click on "Motor direction" for each motor and changed to "Reversed"
And click on "Write Setup" to apply these new settings ! 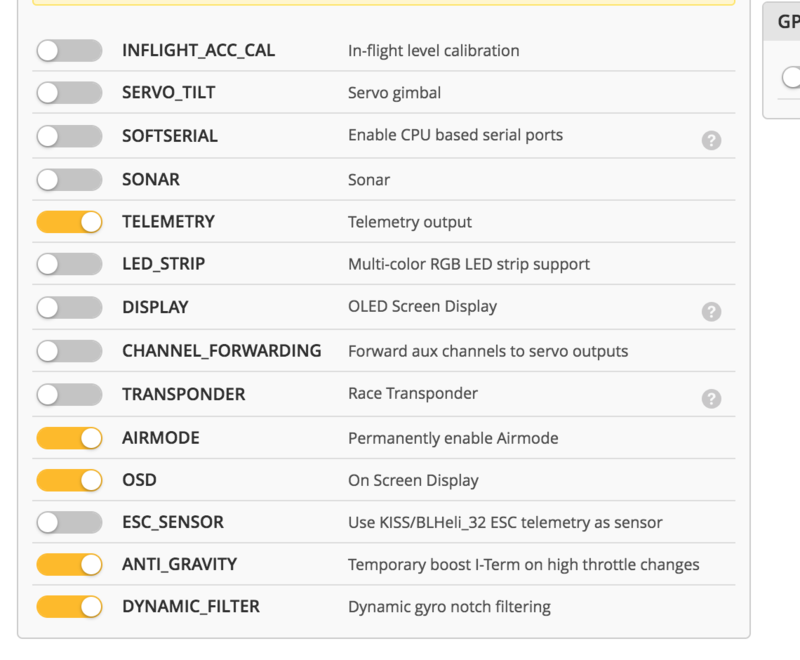 If you want to flight with your quad now it will not works because we need to do the same in BetaFlight, so the software will be able to take that into consideration. 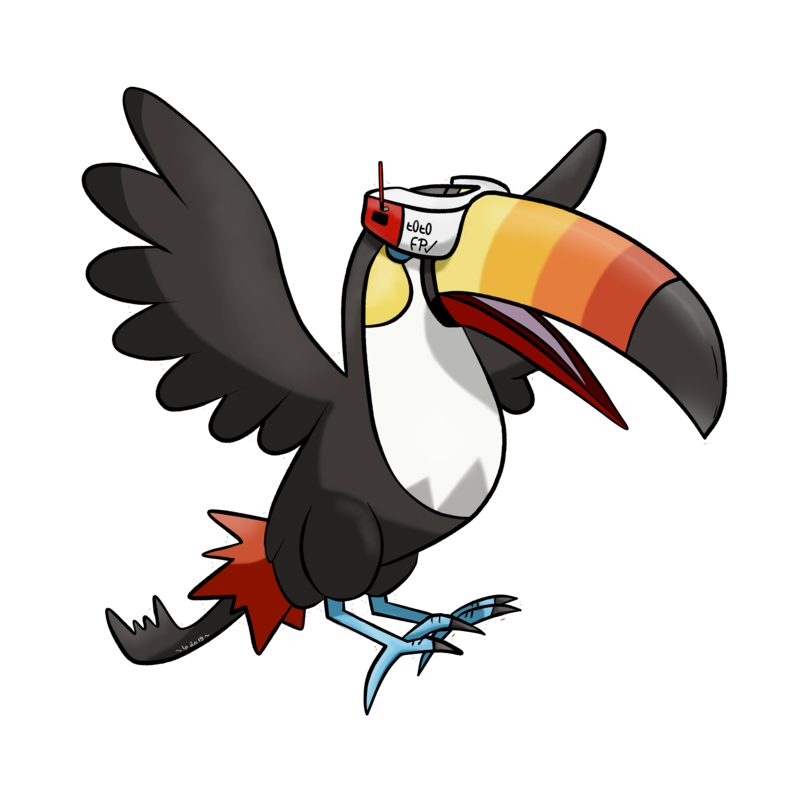 Alright, you can flight with your quad right now and you will see IMMEDIATE benefits for your flight ! In the PID tab, you will need to change many things. 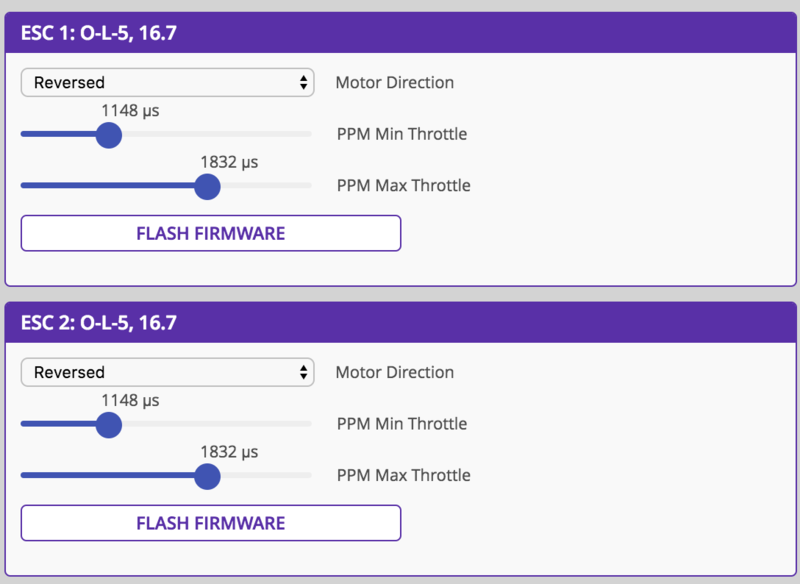 We will use two rate profiles for the Acro and Angle modes. and finish by writing "save" in order to reboot/save all these settings. I will publish soon a video to explain and shows the benefits of each modifications !